Lynda Leggett is a Macon native and married to John Leggett who is a General Contractor. 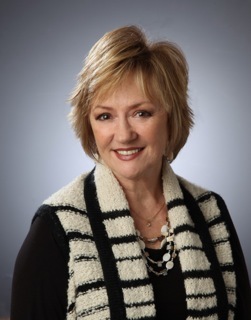 Prior to becoming a Realtor, Lynda was a Mary Kay Sales Director for 16+ years. Lynda brings a lot of sales experience with her to the Real Estate Market. Lynda is proud to be a Real Estate Professional clients can count on. She offers advice to guide you through the transaction process, offers expert negotiation and monitors all the details to work though the transaction successfully. Her enthusiastic attitude and ability to handle the deal from beginning to end make her the success that she is. She and John attend Ingleside Baptist Church and have 3 children, 2 grandchildren and one on the way.